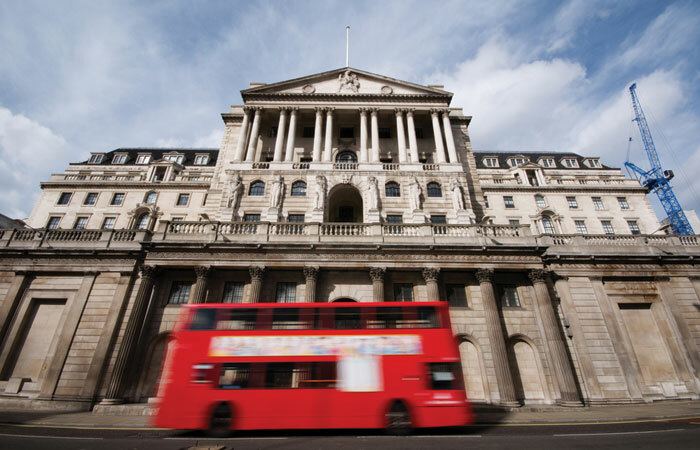 The Bank of England has fired a warning shot over what it sees as potentially risky loosening of mortgage underwriting standards. The Bank could order lenders to raise their financial reserves over the issue, according to the board minutes of the latest Financial Policy Committee meeting. 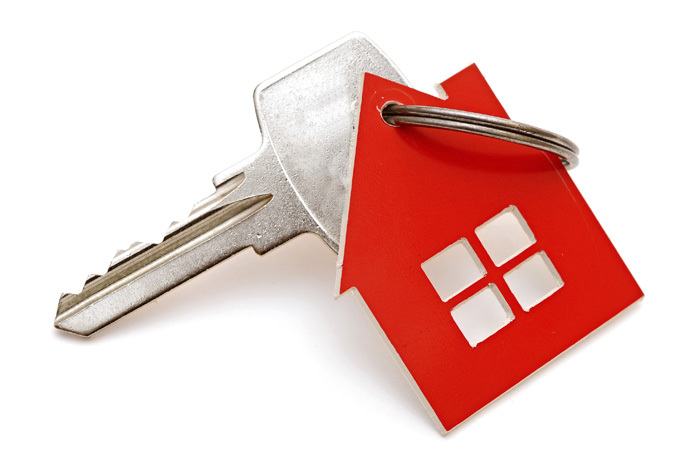 The March FPC minutes say there has “been a gradual loosening in credit conditions in the mortgage market in recent years” for owner-occupier loans. The committee says lenders are doing greater amounts of high-LTV lending, are lending for longer periods and testing the margins of income multiple limits. The committee also notes that fixed rate 90 per cent LTV loans are getting cheaper. The difference between the price of a 90 per cent LTV fixed rate and a 75 per cent option has shrunk by 0.34 per cent since Q1 2016. However, the FPC says this is unlikely to reflect increasing affordability or 90 per cent LTV borrowers becoming better credit risks. The committee says lenders have increased their share of lending at high loan-to-income levels, and are lending for longer periods. The Bank requires lenders to restrict their underwriting above 4.5 times income to limit household debt levels. But the FPC notes that many lenders are doing a lot of underwriting at just below this limit. The FPC says mortgage underwriting standards are a “pocket of risk”, along with rising household debt and rapid consumer credit growth. The Bank is leaving the door open to ordering lenders to increase their financial reserves as a response. The FPC says it will consider raising banks’ countercyclical capital buffers when it meets in June. Despite softening mortgage lending standards, the Bank says there has not been a big increase in overall borrowing. It says: “A pick-up in owner-occupier mortgage lending had been offset by the softness in demand in the buy-to-let market”.